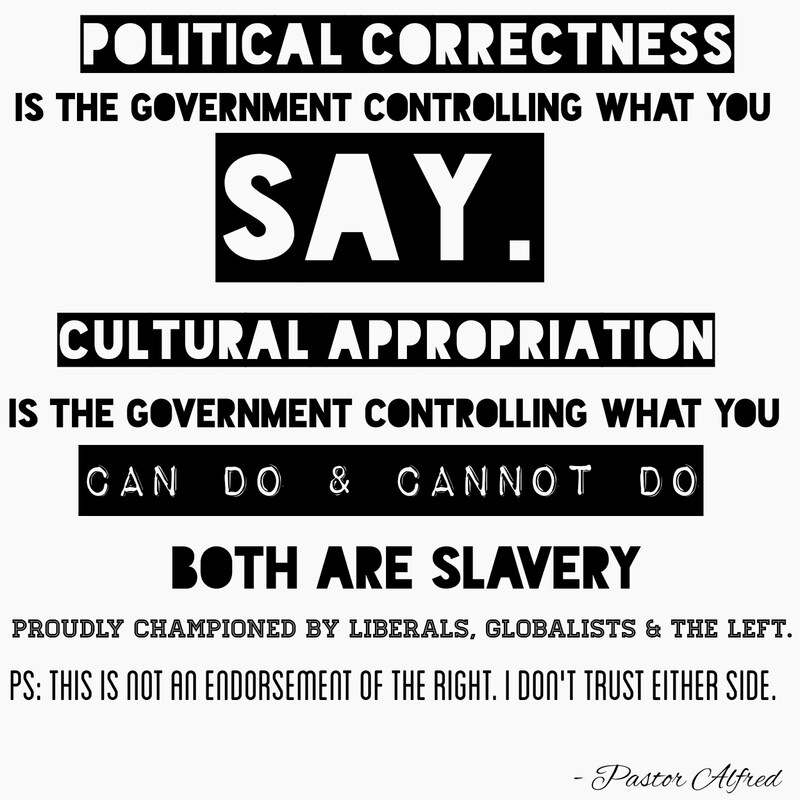 Pastor Alfred: Political Correctness Is The Government Controlling What You Say. 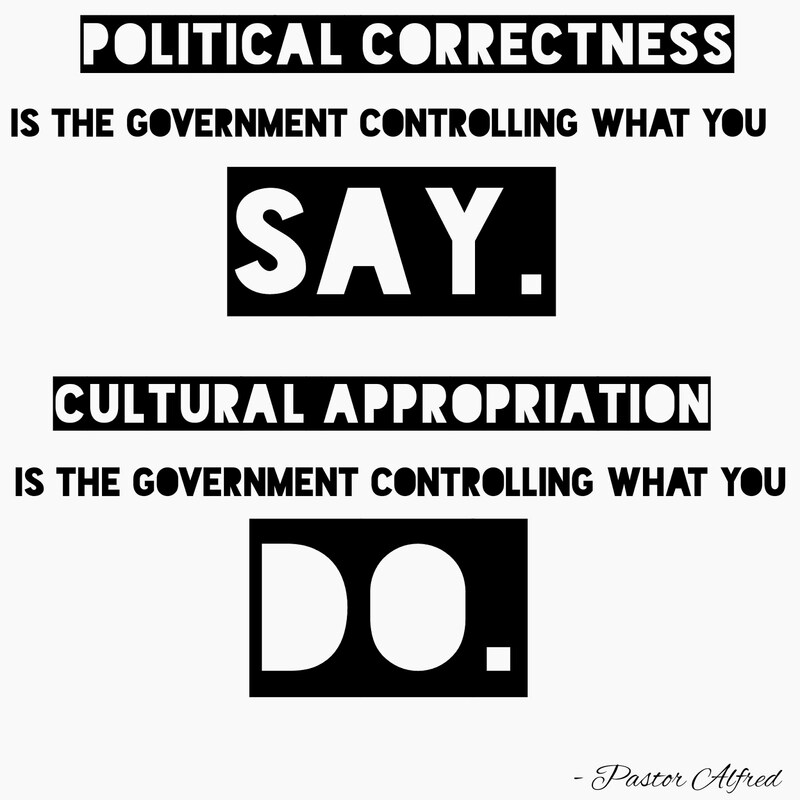 Cultural Appropriation Is The Government Controlling What You Do. Shocking Things That Happen When You Turn Off Social Media Notifications On Your Phone. Pastor Alfred – Is Slavery A Choice?